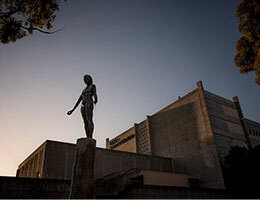 With the North Torrey Pines Living and Learning Neighborhood, UC San Diego is creating an unprecedented opportunity for our students, faculty, and the entire San Diego community. 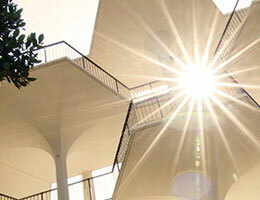 We are building capacity to meet growing demand as we anticipate 40,000 students on campus in the years ahead. As we embrace our physical, intellectual, and cultural transformation, we are creating a vibrant, interconnected community that will form synergies, inspire breakthroughs, and make waves both here and around the world. 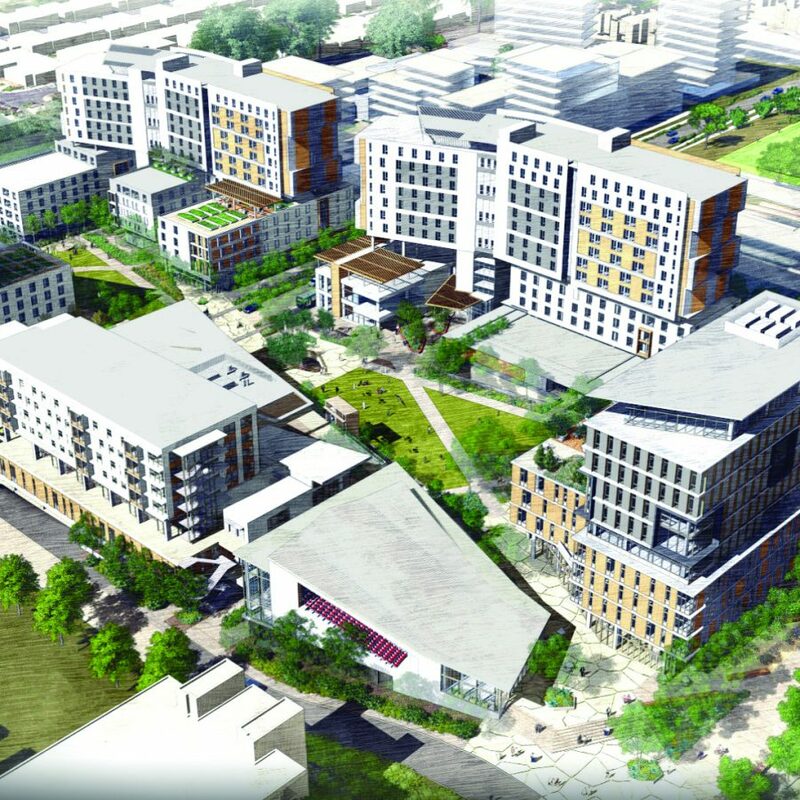 And once completed in 2020, this new nonconventional live, learn, and play community will include a new home for Sixth College, the Arts and Humanities Building, the Social Sciences Public Engagement Building, the Craft Center, and opportunities for recreation, dining, and more. 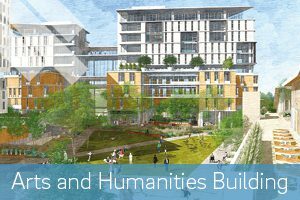 The Arts and Humanities Building will be a physical hub where ideas and ideals will thrive — expanding, testing, and transforming the existing conventions of intellectual exchange among and across disciplines. 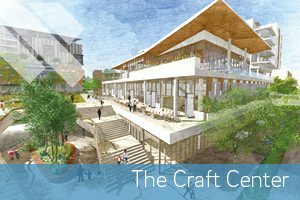 The Craft Center’s classrooms, dedicated studios, and specialized facilities will provide ample opportunities to activate connections, conversations, and community. Help create community through craft. 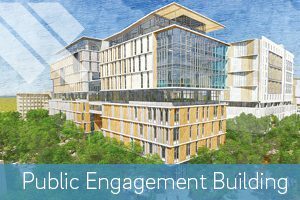 The Social Sciences Public Engagement Building will be a place for faculty, students, and the broader community to work together to generate ideas about quality of education and quality of life. Help develop the future of society. 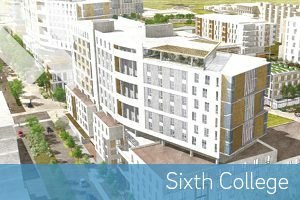 Sixth College’s four residential buildings will house 2,000 students, creating shared experiences, encouraging personal connection, and inviting participation and discovery. 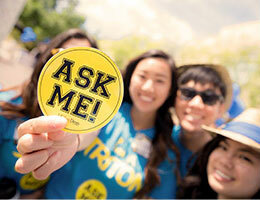 Help build a learning community. 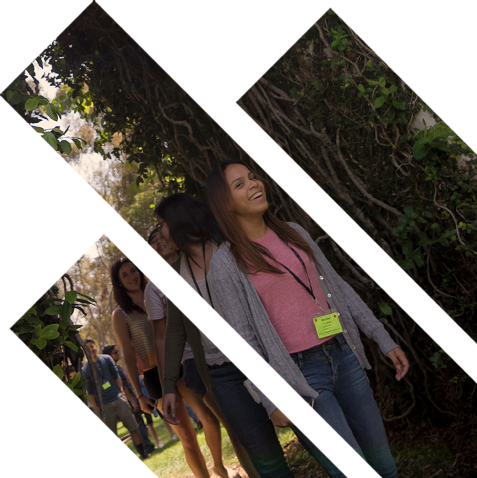 For more information about supporting the North Torrey Pines Living and Learning Neighborhood at UC San Diego or making other contributions to advance our vital work, please contact Rebecca Tseng Smith, Senior Executive Director of Development, at (858) 822-3786 or rsmith@ucsd.edu.